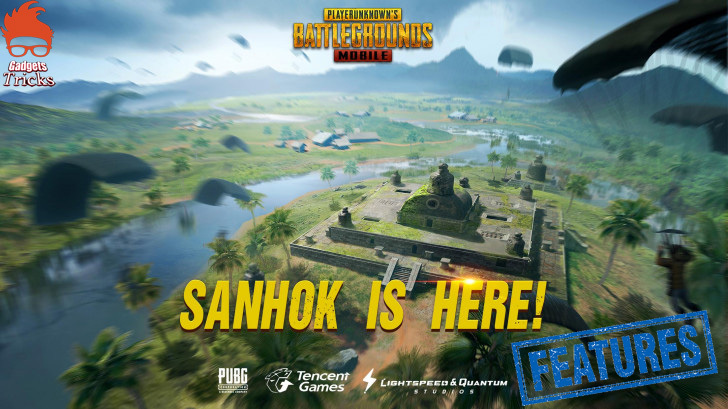 PUBG Corporation on Tuesday announced the patch notes for latest update for PUBG Mobile on Android and iOS. This update brings the much-awaited new Sanhok map to users on both platforms, apart from several customisable pick-up settings, achievements, clans, anti-cheating measures, progress missions, Royale Pass, and more. the full changelog for the new version are as follows. Added "Season Archive" function, which can be accessed in the game season interface to view the data of previous seasons. Running is preferable to noisy vehicular movement due to map size. Don't camp in buildings. Being a forested hilly map, getting flanked is easy while camping. The dynamic weather makes movement tricky. Don't run if it rains. You will make splashing sounds. In case of fog, move between trees quickly. This prevents snipers from getting a clear shot. Good luck with the chicken dinner!